Jordi Cruyff believes Ole Gunnar Solskjaer has just cleared the minds of the Manchester United players, which has led their recent run of imperious form. 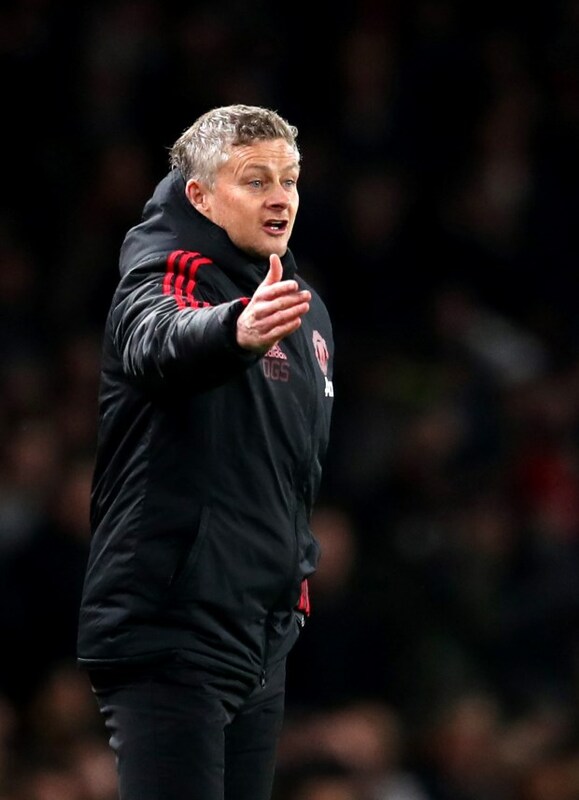 Solskjaer took charge of a squad that looked demoralised and short of inspiration towards the end of Jose Mourinho’s reign in December. But within a space of weeks, the narrative around Manchester United changed and the Norwegian is yet to lose a game, and the only blemish on his record is a 2-2 draw against Burnley. Manchester United are now just two points behind fourth placed Chelsea and Cruyff is not surprised by their form as he feels the quality was always there in the squad at Old Trafford. He indicated that towards the end of Mourinho’s reign, more than a few players had their minds cluttered and it showed on the pitch. Cruyff told the BBC: "The quality is there. They are good players. From the outside, he has touched their minds and put an arm around their shoulder. "They really needed someone to stabilise things and give positive messages, outside and inside the club. "When players are blocked, they cannot produce. "Suddenly there is an unblock, which probably comes more from the mind because Ole had no time to turn things around based on training. "That tells you a lot about the players' state of mind." Manchester United will travel to London next weekend to take on Fulham at Craven Cottage.